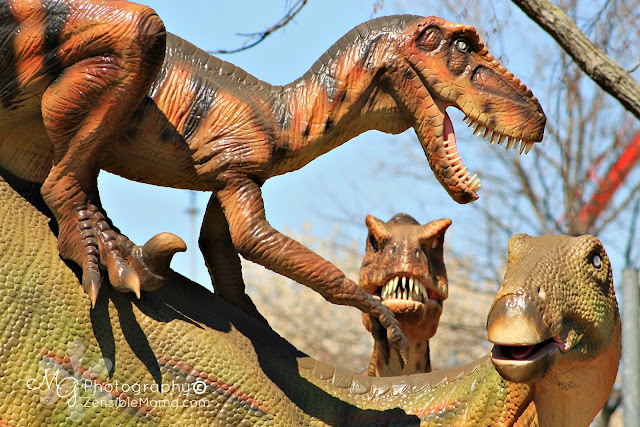 There is an uncanny charisma that Dinosaurs seem to have inflicted on most of us that our fascination with these extinct giants have not waned through the years. Even my now 9 year old daughter have been bitten with this enigmatic adoration for these giants! A wonderment that Carowinds Park successfully captured by way of modern animatronics through their new offering Dinosaurs Alive! 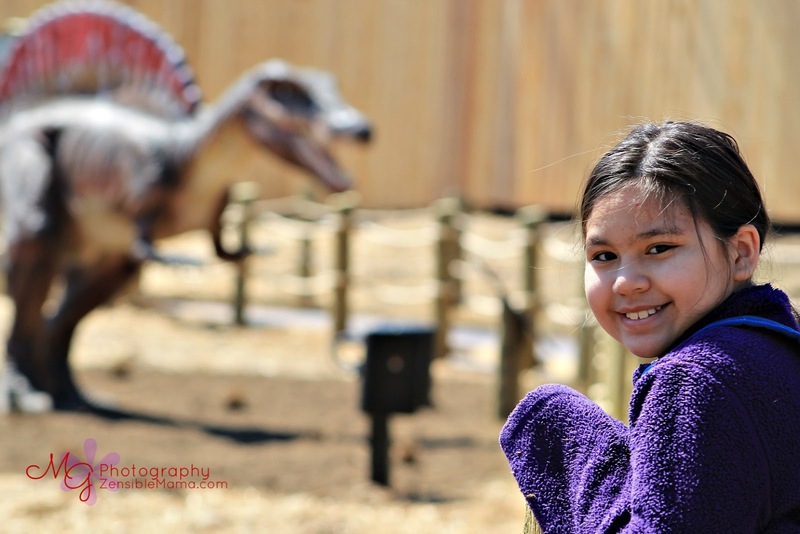 I was invited with my daughter to the park's exclusive media preview along with local media and news outlets, to get a first-hand look and to experience this newest attraction before it opened on March 29th . 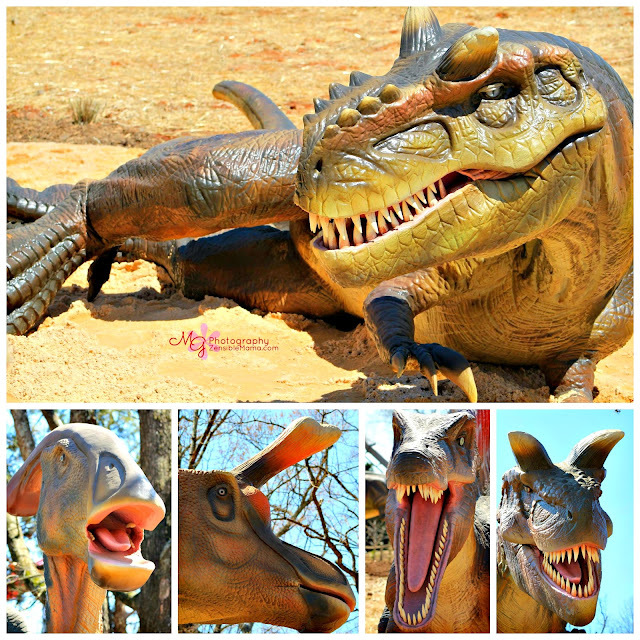 It was easy to see how even adults are instantly mesmerized by the gargantuan replicas of these gigantic creatures that roamed and walked the earth eons ago. It's almost hard to imagine that they once inhabited the world we now know. Children of all ages will most likely be the biggest fans of this attraction. 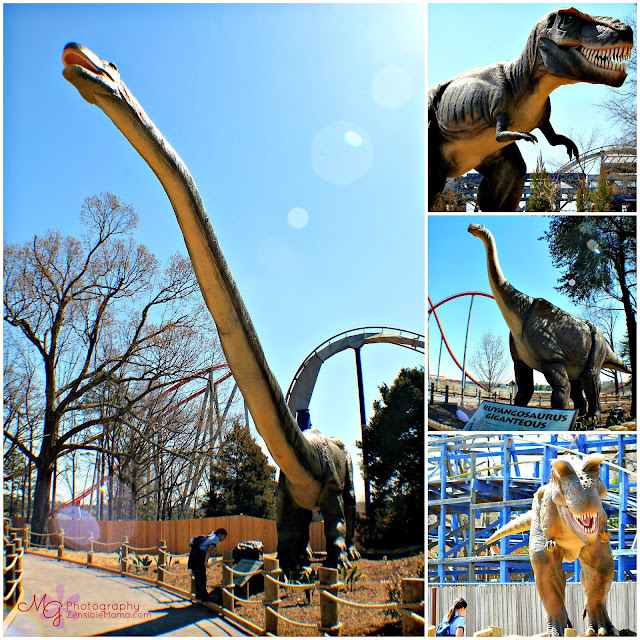 The "dinosaurs" around the bends have sensors that gets activated when you walk by which will make them move or roar. 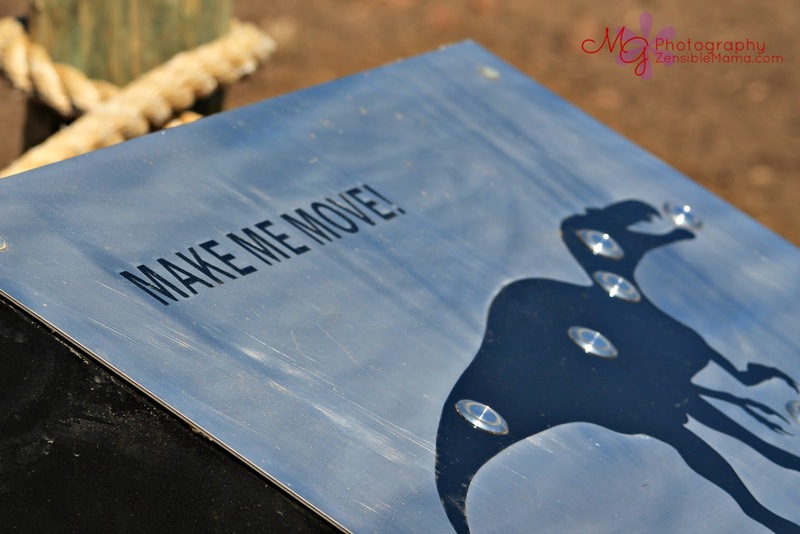 There is also a control box where you can fiddle with and make the dinosaur move or roar to your demand. 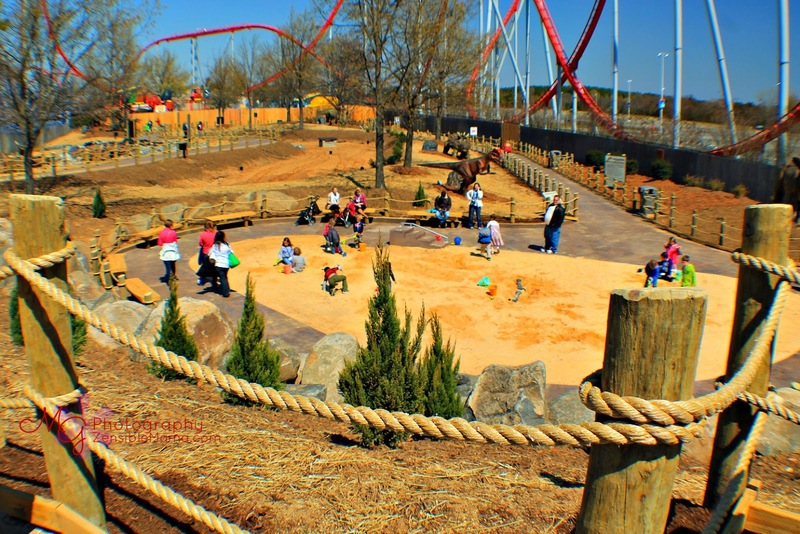 Then there's the digging pit where children, even adults if you are willing to play along, gets to be a "Paleontologist" for the day to discover new finds under the sands. I can see endless digging on this pit! 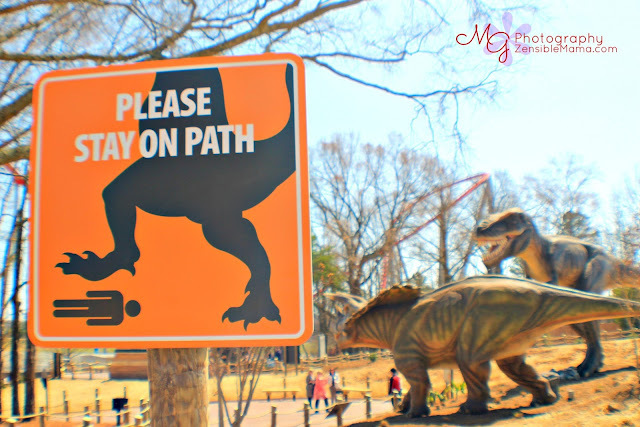 You might have to extract your children away from it if you want to visit other areas in the park! 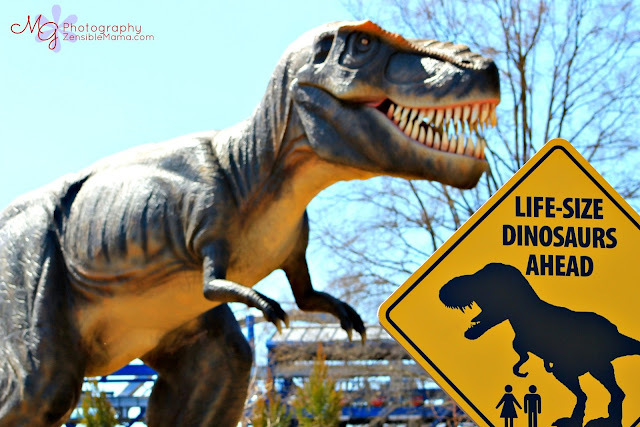 Dinosaurs Alive is also a great educational tool. It's a great way to introduce and identify these creatures to your young children who only see them on TV or on books. Seeing a life-sized replica of these giants will give young children, even adults, a whole new fresh perspective of how truly captivating and HUGE these creatures are. Before you hit the attraction, make sure to head on over to the 3D Theater to catch a glimpse of these giants in action first via the movie Giants of Patagonia! Then end your tour at the Dinostore and pick up some dino-souvenirs! 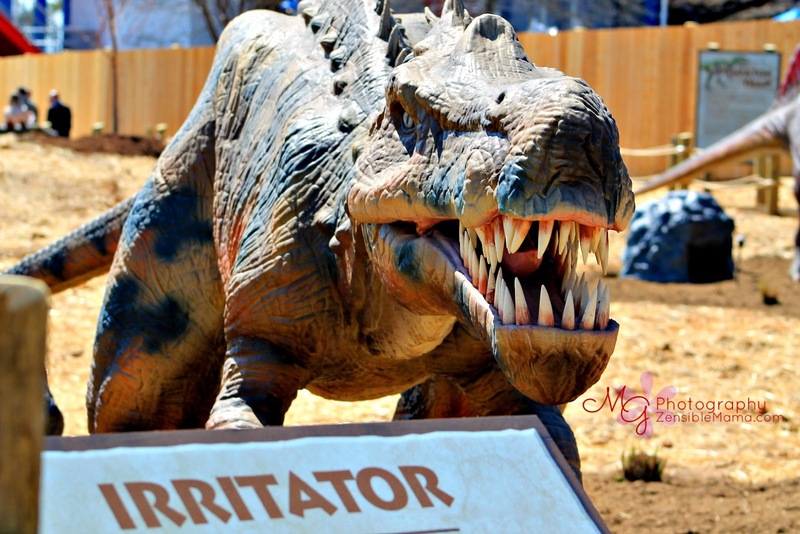 And don't forget to say "Hi" to Mr. Irritator. He makes a good baby-sitter. If any of your children misbehaves, just make them stand next to it and next to the sign! -- Ok, I totally made that up! But you must admit his name is pretty appropriate, don't you agree? Or check them directly on Flicker.